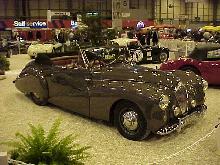 Donald Healey founded his own car company in 1946, setting up a small factory in Warwick, England. 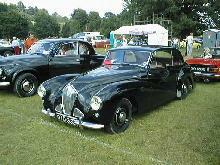 The first production car, the Westland, entered production in 1946 and lasted four years. 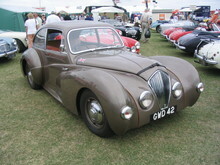 Other models soon followed most using the 2.4 litre engine, including the famous Silverstone model of 1949-50. The big break for the Donald Healey came in 1952 when he was approached by Austin who were looking for a new sportscar design to rival Triumph and MG. 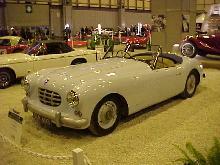 Within hours of the first prototype Healey 100 arriving at the London Motor-show a deal had been struck with Austin to sell the cars as "Austin-Healey". 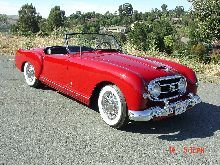 Production of Healey cars finished in 1954 although Austin-Healey continued as a marque until 1971.